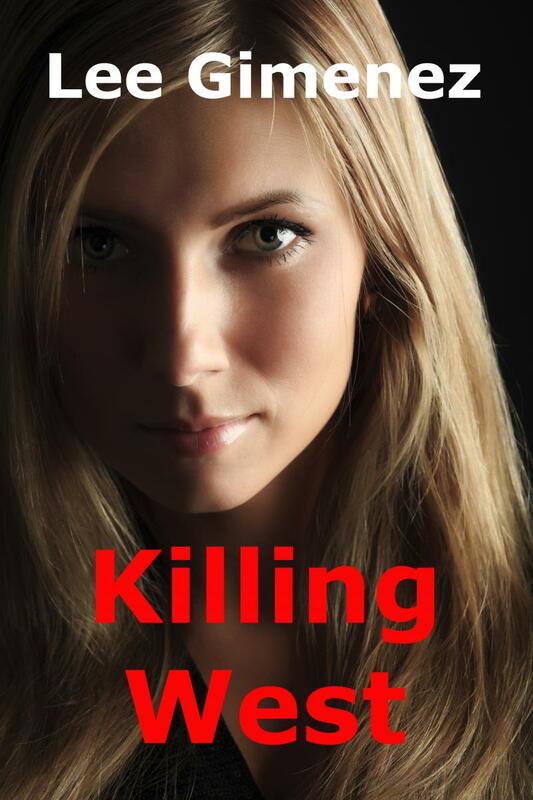 Check out Lee Gimenez's exciting thriller, Killing West. Published by River Ridge Press in 2014, this book introduces a new character, CIA operative Rachel West. The book is Lee's 10th novel. Killing West is a featured novel of the International Thriller Writers organization. Killing West is available now in paperback and all ebook formats at Amazon and Barnes & Noble. When rumors surface that Chinese billionaire Zhao Deng is secretly buying American tech companies, CIA operative Rachel West is dispatched to investigate. Rachel’s search leads her to China, then Russia, and across Europe. As she unravels the truth, she’s thrust into a deadly global jigsaw puzzle, facing assassins, corrupt politicians, and betrayal by her own agency. After surviving several harrowing attempts on her life, Rachel finally uncovers the shocking truth. Billionaire Zhao is only the front man in a plot to control the world’s Internet. But can she expose the secret conspiracy before she’s assassinated?